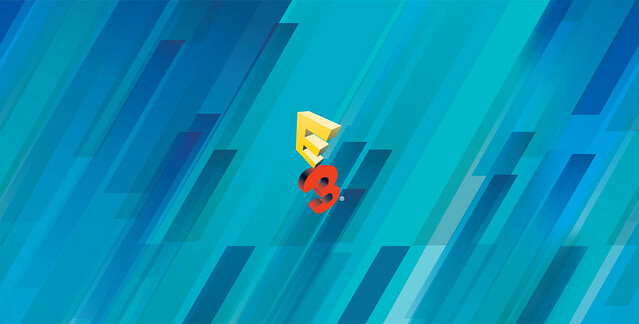 E3 is the world's premier trade show for computer, video and mobile games and related products. 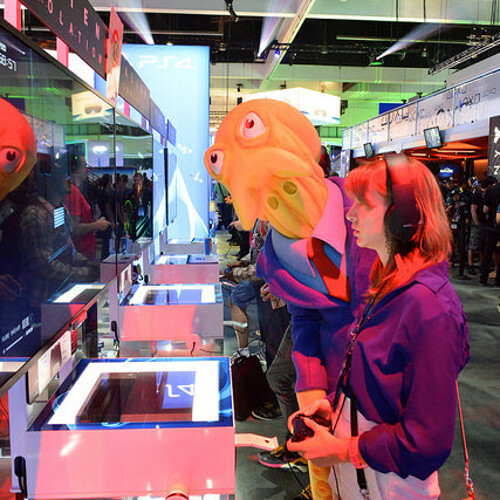 At E3, the video game industry's top talent pack the Los Angeles Convention Center, connecting tens of thousands of the best, brightest, and most innovative professionals in the interactive entertainment industry. For three exciting days, leading-edge companies, groundbreaking new technologies and never-before-seen products will be showcased. E3 connects you with both new and existing partners and provides unprecedented exposure to emerging markets. E3 is where your evolution happens.